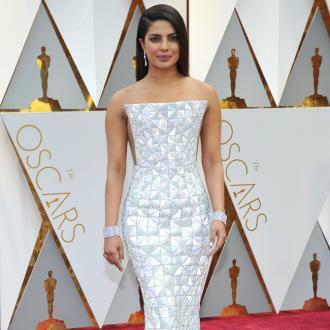 Pantene brand ambassador Priyanka Chopra is ''obsessed'' with having ''squeaky-clean'' hair. 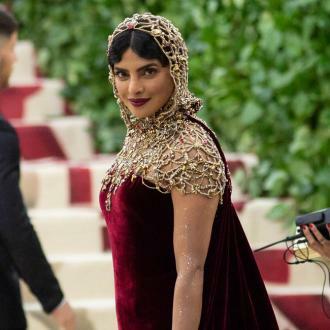 Priyanka Chopra is ''obsessed'' with having ''squeaky-clean'' hair. The 'Quantico' actress is happy to be a brand ambassador for Pantene because she finds their Pro-V Smooth & Sleek Shampoo gentle enough for her to use frequently without damaging her tresses. She said of the shampoo: ''I'm obsessed with having squeaky-clean hair, and I can wash it almost every day with this because it doesn't dry it out - and it keeps my colour intact. And when she has a break from work, Priyanka ensures she sets aside some time to deep-condition her hair. The 34-year-old actress suffers from dry skin but has learned what to use to keep it hydrated as much as possible. She explained: ''I mix [Bio-Oil] with my body lotion. It keeps my skin supersmooth. 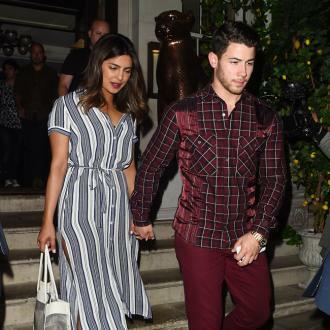 And before putting on her make-up every day, Priyanka uses a pricy 111Skin Bio-Cellulose Facial Treatment Mask - which retails at around £85 for a box of five - to prime her skin. When it comes to experimenting with her cosmetics, the former beauty queen loves to change her lip colour to suit her mood. 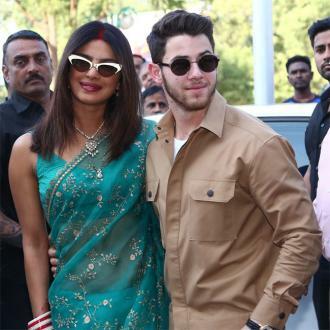 Priyanka admits her career has forced her to take care of her appearance more. She said: ''Doing what I do has pushed me to really take care of my skin and hair. But what really makes her feel beautiful is confidence.